hd00:12Writing "hi" on a touch screen tablet computer. hd00:30Rain drops the roof huts. 4k00:09Elderly Woman Hand Signs A Paper Document. Signature is fake. 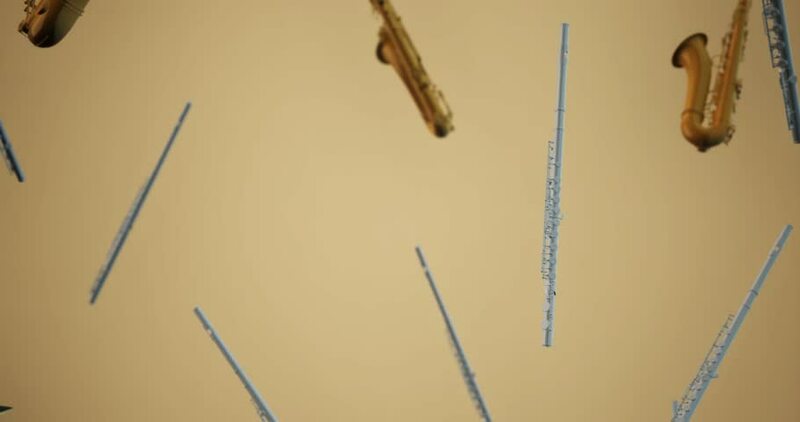 hd00:28Nails falling in the air shooting with high speed camera, phantom flex. 4k00:08Countdown on scratched, retro film leader.